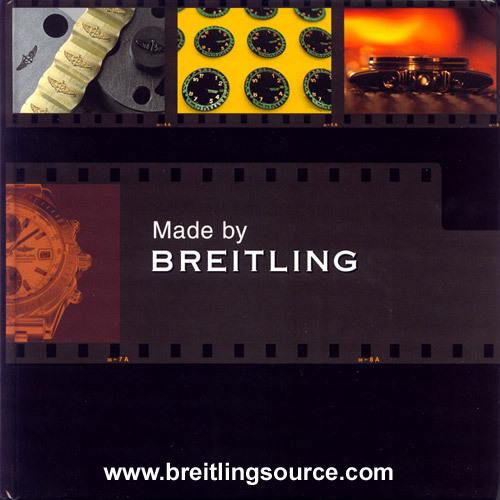 Breitling also publishes a book called "Made by Breitling" which is a print version of the flash presentation on their website of the same name. 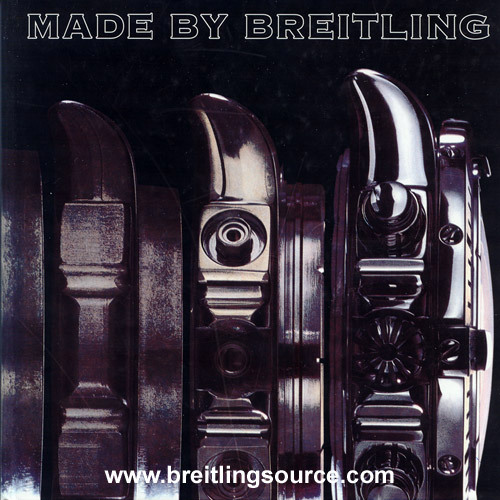 This book has been revised to use pictures of the Chronomat Evolution rather than the Chronomat and Navitimer parts that made up the first version. This newest version was released in 2006.